May you have a Happy and Blessed New Year--all year long! ​We at Faith Tabernacle look forward to sharing what the Lord is doing in our midst and would love to see you in our congregation. The next best thing would be knowing you were a visitor here in our website as we share some of our activities and news of our folks. 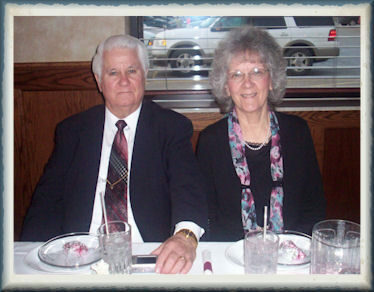 Click above for our Guestbook and leave a note so we will know you came by. Join our Mailing List at bottom of "Contact" page. The week of January 23-27, 2017 was Camp Meeting Time in Florida. 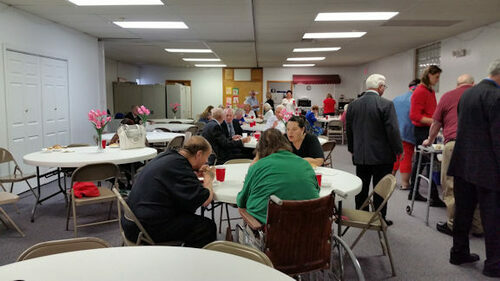 It was also meeting time for elders taking care of international church business. Our church was represented by our Pastor, Rev. 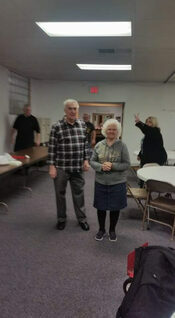 Jerry P. Grubbs, and Sister Lorinda as well as Rev. 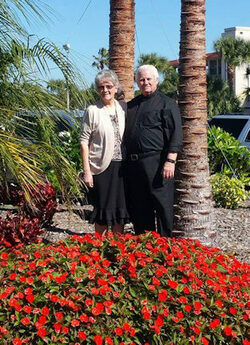 Kenneth Jacobs and Sister Karen. Pastor Jerry is an elder, so he was involved in other meetings of church business. 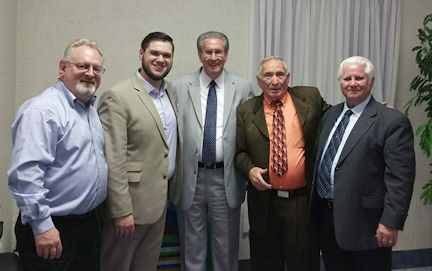 Those attending reported a great camp meeting and time of fellowship, wonderful preaching and anointed music and singing. They came away spiritually refreshed. Spring is well under way in Michigan as evidenced by the colorful "early blooms" and birds building nests, and yes, the sound of lawn mowers! It's time for a spiritual awakening as well. Time to leave the coldness of indifference behind and allow the Holy Spirit to warm and renew our spirit and awaken us to God's love and care. 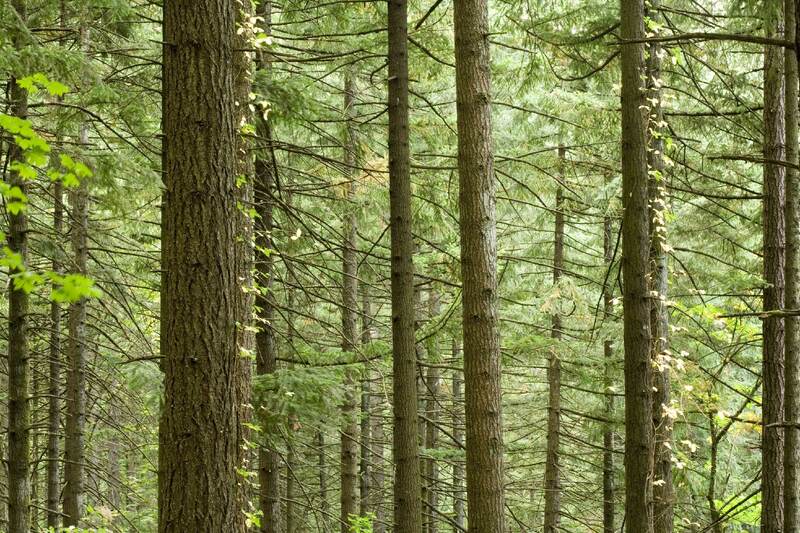 The world around us seems troubled and floundering, seeking but not finding rest and satisfaction. We have what the lost world is looking for, so in this new season of the new year let us renew our prayers for the lost and our dedication to the Savior sharing with those who need it the Message of Salvation through Jesus Christ our Lord. Come, worship with us as we join hands and hearts for our communities, families and friends in the Love of God. Faith Tabernacle will make you feel welcome and make you part of our family. 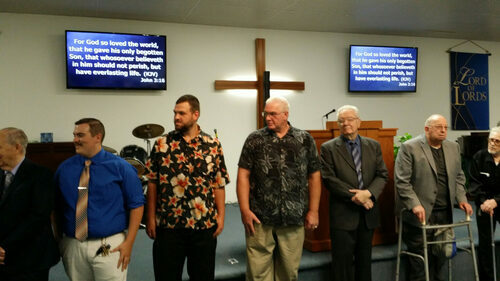 We have added some music videos from church services below and on pages VIDEOS. We hope you enjoy them. Check the Menu above for links to other pages. 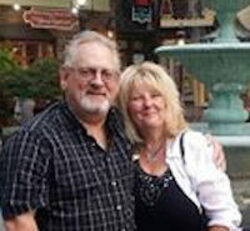 David Grubbs, "He'll Be There"
The lady in the red coat was hospitalized for over a year not expected to live. 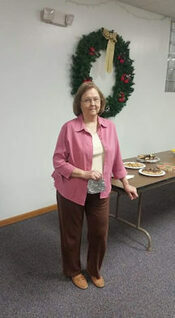 Sister Lorinda received a card and gift from the church. All mothers received gift bags. 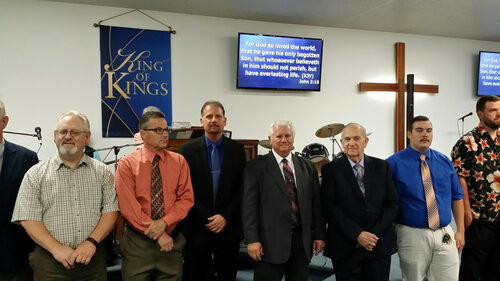 Pastor Grubbs is in the center of picture #2. He received a card and gift from the church. All Father's received a gift bag from the church. 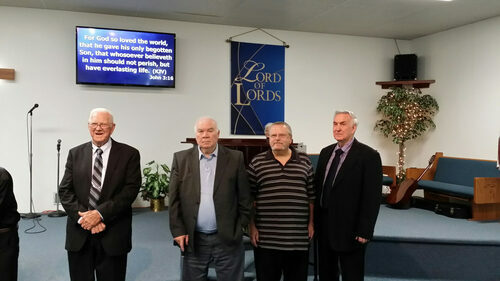 Lorinda Grubbs, "God Bless America"
Faith Tabernacle set aside Saturday, October 14, as Pastor Appreciation day. It began at 3 PM at the church led by Pastor Jerry and Sister Lorinda's son, David, and coordinated by their daughter, Karen Jacobs. 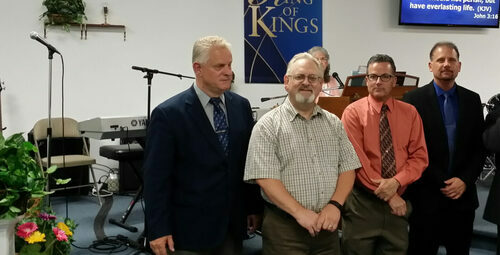 Kevin Walden, his wife Kim (Pastor Jerry's niece) and their daughter, Kennedy presented a musical program accompanied by amazing videos which they had prepared. We were blessed with a large crowd that came to enjoy the 25th year celebration of Pastor Jerry and Sister Lorinda at Faith Tabernacle in Lincoln Park, a church started by his dad, Rev. Paul Grubbs, in 1954 in Detroit. At 5 PM, the activities moved to American Buffet for a wonderful meal where special gifts were presented to our pastor and wife in appreciation for their dedicated service of 25 years! Below are some videos of the program the Walden family blessed us with. 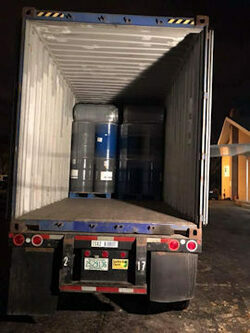 The barrels have been loaded into the 40-foot container and are now ready to be shipped to Liberia, Africa! 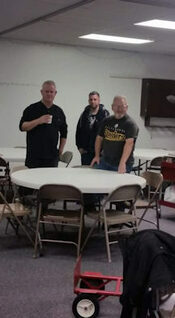 Pastor Jon Walden and his grandfather Pastor Emeritus James Walden, Jr., are in charge of getting all of this together. 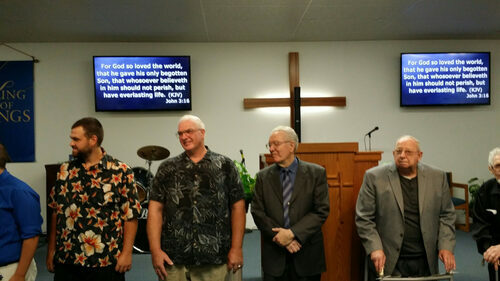 They, along with their church, have been faithful to mission work for many years sending beans, rice, clothing and many other items. 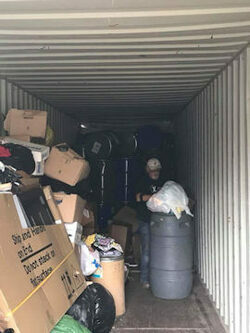 Once again, Pastor Jerry and Sister Lorinda with help from David Grubbs, his son Jarrett and friend Samantha were able to send dresses and other items from "Little Dresses for Africa" in the containers. 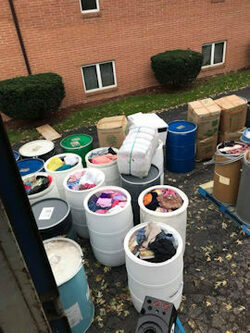 This year Pastor Jerry and Sister Lorinda picked up between 8,000 and 10,000 dresses and delivered them to Cleveland, Ohio to be packed into the containers. Praise God that the people of Liberia will be blessed because of the obedience of God's people here in the United States. And just in time, the "Spirit of Christmas" will be spread among the people of Liberia. We at Faith Tabernacle are so happy that our church could be a part of this wonderful work! The church also participated in the Christmas Shoe Box project. Karen Jacobs coordinated this project, and the church appreciates all those who donated shoe boxes and items or helped in any way. 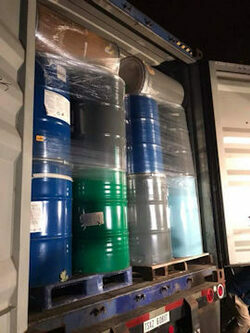 They will be dropped off November 16 for shipment. 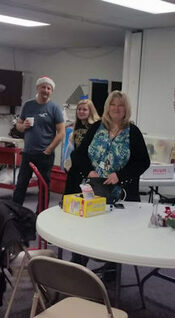 Our folks were happy to be able to participate in making 72 needy children have good Christmas experience. God bless all who helped! 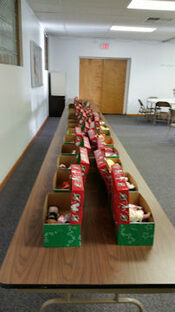 And God bless each child that will receive a Shoe Box from all the participating locations. 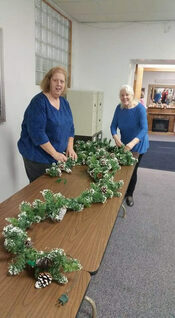 With Christmas just around the corner, some of our folks met at the church to bring some "atmosphere" to the Sanctuary and Fellowship Hall to be enjoyed by our congregation during this special season when we celebrate the birth of our Savior. Below are some pictures of that activity. 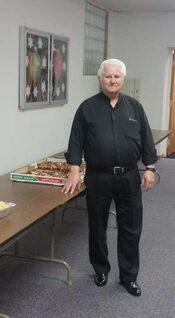 After all the decorations were in place, everyone met in the Fellowship Hall for pizza, Sister Lorinda's cookies and Pastor Jerry's "Famous Fudge." 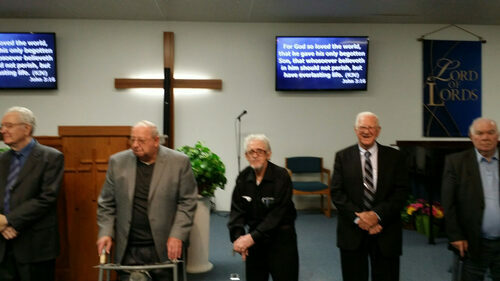 Later, music could be heard in the Sanctuary; and following the sound, Pastor Jerry was found in the pulpit leading a group singing Christmas Carols. 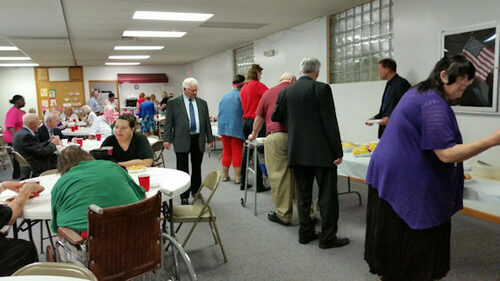 It was a night of great fellowship and got the wonderful Season off to a Merry start. 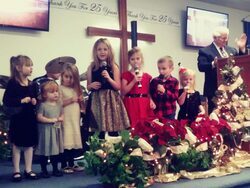 ​We were pleased that so many came to church on Christmas Eve Morning service; we had a wonderful service. Our pastor and wife were honored with a card of appreciation and a gift. Treat bags were prepared and distributed for everyone as they left the service. 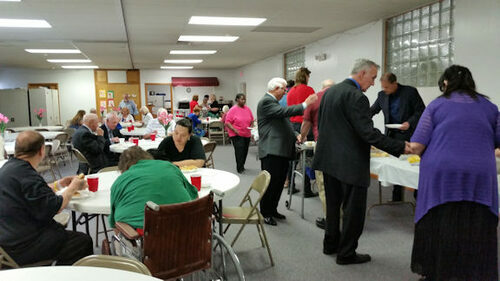 We do appreciation all of our loving, faithful folks and were saddened by some who were ill and unable to attend. We missed them. 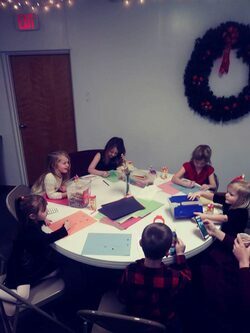 ​Below are some pictures of kids' class time and then singing in church before going to Children's Church. Click on Menu above for other pages. Watch for more 2017 news! Visit often. Don't forget to sign our Guestbook so we will know you came by.